At Shiloh Community Church our children infant through 8th grade experience safe, age-appropriate environments where they learn about Jesus in creative and relevant ways. When you come into the main building look for the rolling kiosk that says 'First Time Visitors'. We'll meet you there to help you check your child into our system and let you know where their classroom is. You can save time by pre-registering your children here! Before Service: You can check-in your child at any of our purple check in stations. If you've already registered, just punch in the last 4 digits of your phone number to pull up your family. Check off the children that are attending and you will get two tags with matching security codes that are exclusive to your family and your visit. Your child will need to wear the name tag while you hold on to the security tag. After Service: After the service is complete, return to your child’s classroom and show your tag so your child to be released back to you. During Service: In the event that we need to contact you during the service we will text or call the phone number you give us in your profile.  Cathy Saller joined the Shiloh leadership team in 2016 as the Children's Director. 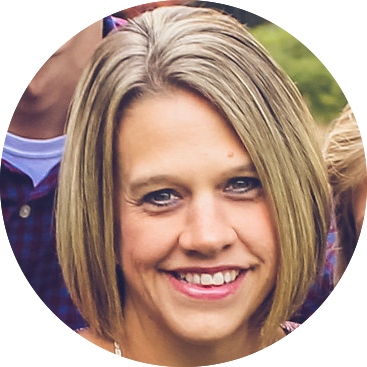 Having grown up in a pastor’s home, Cathy has a heart for ministry and people. She received her Bachelor of Science in Early Childhood Education and Elementary Education at Evangel University in Springfield, MO. Cathy taught in the public school system for several years as an elementary school teacher and, before joining Shiloh, she served as a children’s ministries director for 17 years. She is passionate about Jesus and children and bringing them together! If you have further questions about our Shiloh Kids experience or visiting Shiloh with children, simply click the button below and get in touch with us!